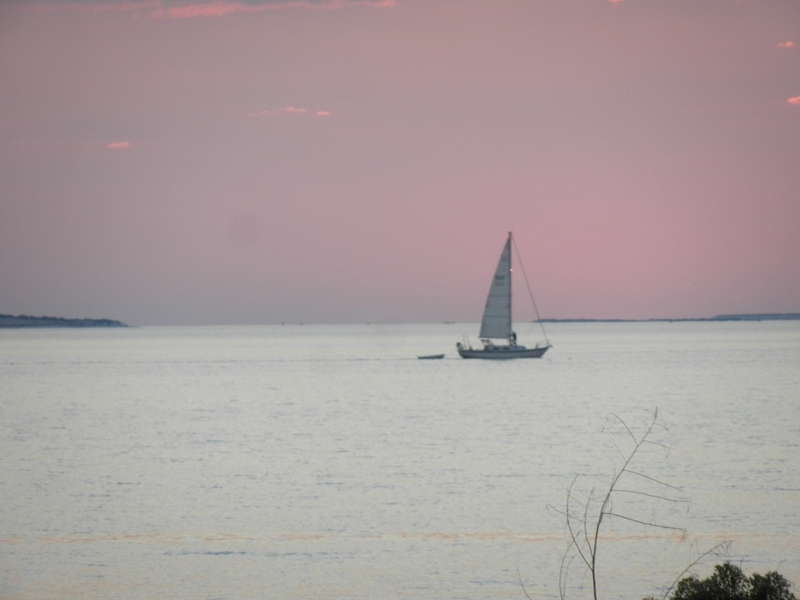 Watching the sunset today from our new home. I moved a few months ago. The opportunity to enjoy a small town life presented itself and my family eagerly decided to pursue it. Yes, there are things we miss about Jacksonville, especially our friends, but we love it here! Suddenly today (the day before our national feasting holiday), Jacksonville seems to miss me. I’ve had friends e-mailing and texting food related questions all day long. Roger Henderson of The Promise started with a few questions and recipe requests early this morning (thank you Roger, it is good to be missed!) 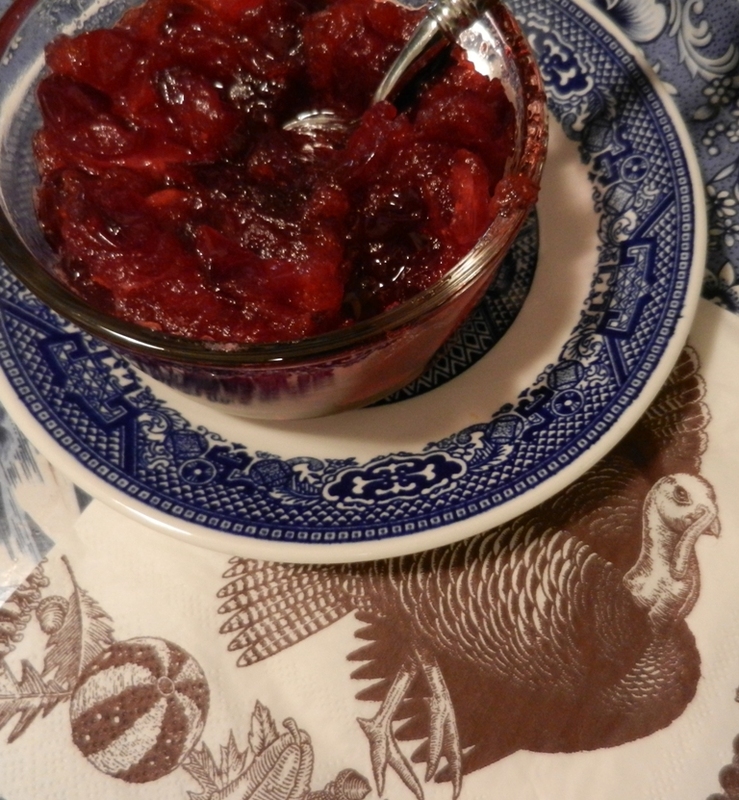 and we ended up chatting a few times today about food, specifically cranberries. 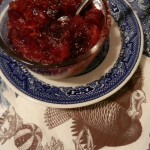 The cranberry sauce recipe I re-posted today was at his request. It just so happens that both he and his wife were so concerned with making certain to have these essential berries that they both bought them. Since they ended up with a surplus supply, he wanted to know if I knew of any other beverage-type options that he could use these for. 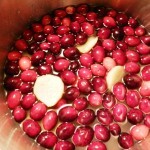 Cranberry Ginger Ale has been an indulgence for my family for a very long time. I can remember when I was a kid that my mom would combine the juice and soda for me as a special holiday treat. Later, when I was engaged and she realized that this was a favorite drink of my husband-to-be, she would always be sure to buy the now more convenient 2-liters of the mixture whenever we came home for a visit. Now, my family rarely indulges in soft drinks and when we do,. we try to avoid the ones sweetened with corn syrup. So, other than a few more “botique” ginger ales, we don’t drink them often. However, I played with my food today and realized making my own ginger ale is a cinch! I hope you’ll try this super easy recipe. 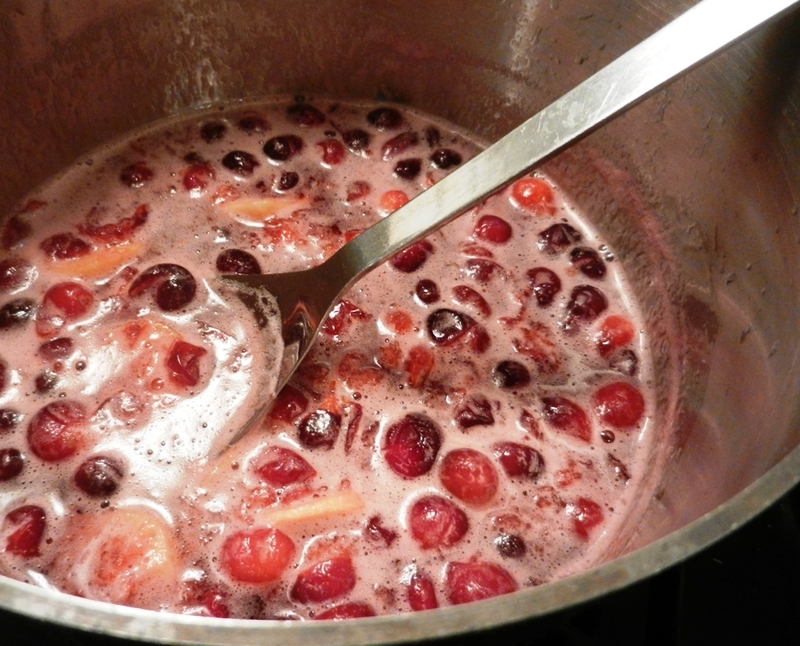 The cranberries you strain from the syrup after cooking also make a fabulous cranberry sauce…you can pick out the ginger slices or leave them in, depending on your preference. 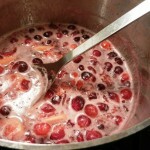 Combine berries, regular water, sugar, and ginger root in a medium saucepan and heat over medium heat to a slight boil. Stir and lower heat, allow mixter to simmer for 10 minutes. Berries will burst and liquid will turn pink. Turn off burner and allow mixture to cool and "brew" an additional 10 minutes. 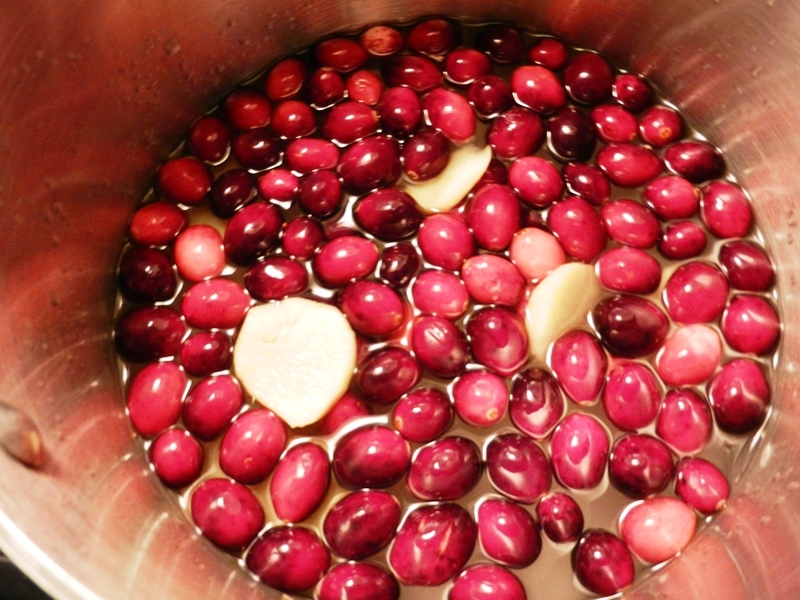 Strain berries and ginger from pan and reserve to use as a relish or sauce. Pour 1/4 cup of syrup into glass and top with desired amount of soda water. Serve chilled. Thank you to my friend Ronnie who gave me these beautiful glasses for the Pumpkin Trifle recipe I recently made during morning show. She said she knew I would use them…she was right! They were so fun to garnish with the skewered berries too!